This year, more than 350 local teens started, capitalized and ran real businesses through the JA Company Program with mentorship from local business leaders. These companies provided services and sold products online, in retail outlets and in their communities. 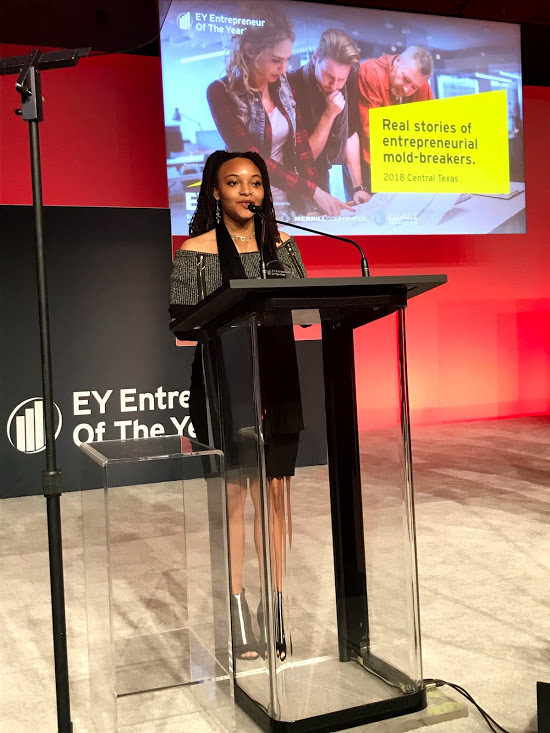 With impressive sales, successful stock offerings to outside investors, invitations to local and national pitch competitions -- and their fair share of mistakes and pivots, these teens learned first hand the incredible hard work and resilience required to be an entrepreneur. 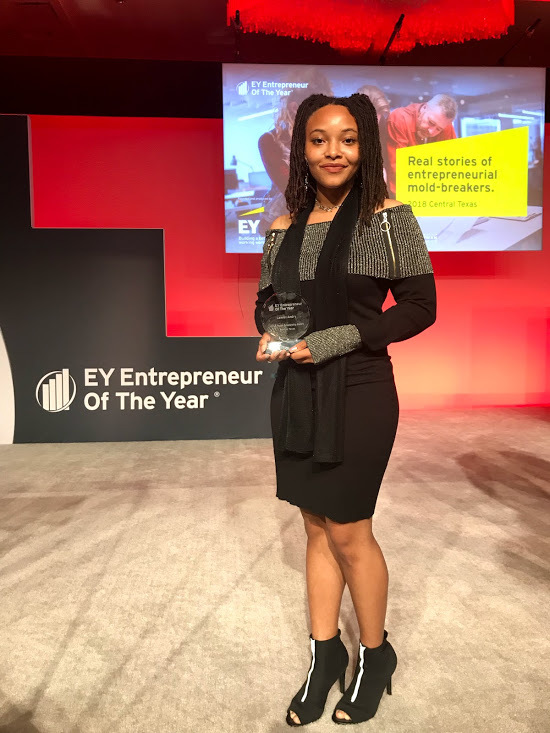 From this group of hundreds of local teen entrepreneurs, Ernst & Young selected Lawrel Andry from Cedar Ridge High School in Round Rock ISD as the winner of this years Young Entrepreneur of the Year Award. Lawrel became an entrepreneur as a high school junior. 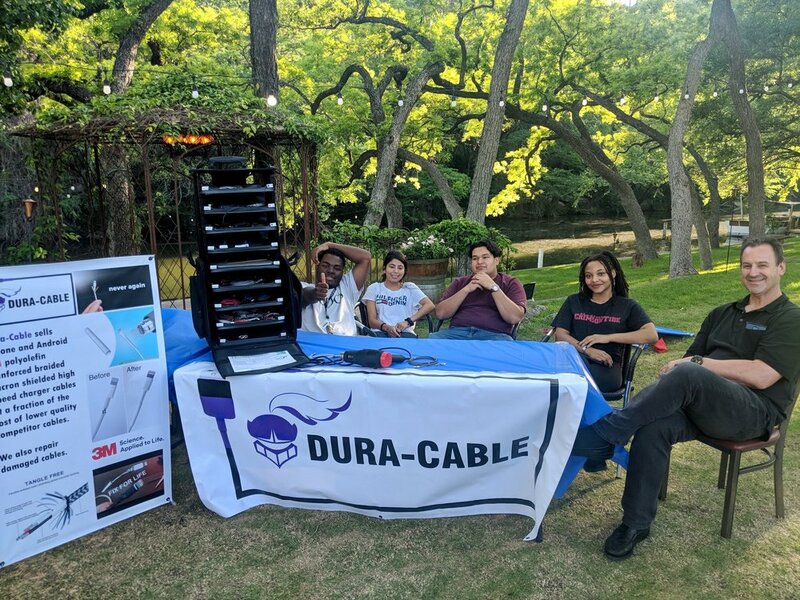 Through the JA Company Program, she started Raider DuraCables- a company that manufactures and sells high quality phone and electronic cables reinforced to prevent material fatigue. 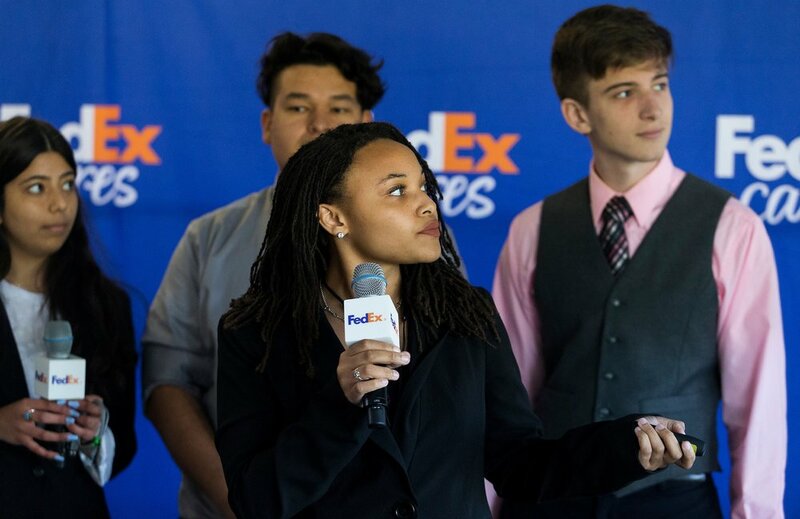 Her company was invited to pitch at the FedEx Junior Business Challenge during Dell MatchPlay. 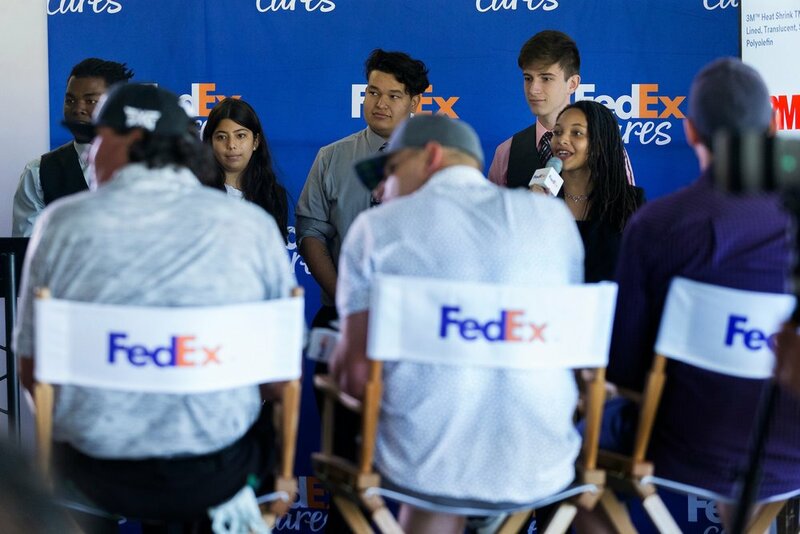 Lawrel led her team’s pitch in front of Andy Roddick, Pat Perez and the founders of William Murray Golf and Lucky Penny. Quickly she realized the competition was fierce and it inspired her to work even harder. DuraCables was invited to pitch at 1 Million Cups- going toe to toe with other startups. Lawrel’s company won the Innovation Award at the Round Rock Entrepreneurship showcase. Lawrel’s message to up and coming entrepreneurs is, “to always persevere, and do it the right way. Remember genuine connections and relationships are your biggest accomplishments so always be kind to others. Be professional and keep high standards for yourself but remember, everyone is human and imperfection is okay. Most importantly, be humble and never...ever attempt to give up learning because it is vital to survival and success. Congratulations, Lawrel. We applaud your initiative, risk taking and willingness to break the mold. EY and JA are honored to invest in your future!